Just preordered. 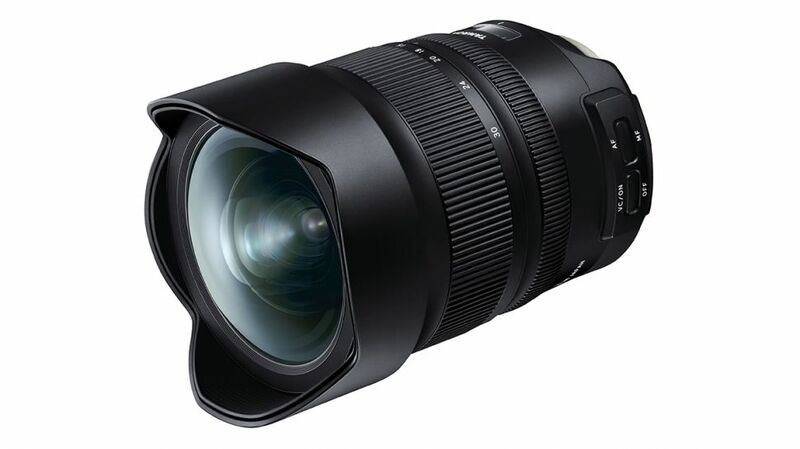 If it is as good as my Tamron 24-70 G2, I will be a very happy camper. I will replacing my Nikkor 16-35 f4.0 which is getting a little long in the tooth. Previous Previous post: Hot Deal – Nikon D3500 w/ 2 Lens Kit now Already $250 Off ! Next Next post: Competitor News: Canon EOS R Full Frame Mirrorless Camera and 4 RF Lenses Leaked !